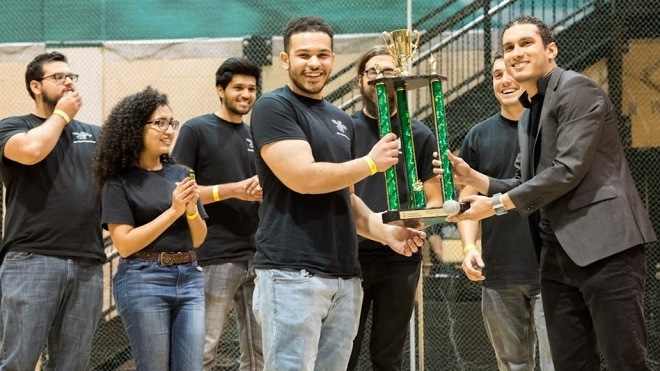 More than 300 attendees from the USF and Tampa community gathered at the University of South Florida to watch student pilots fly drones with nothing more than brain power. 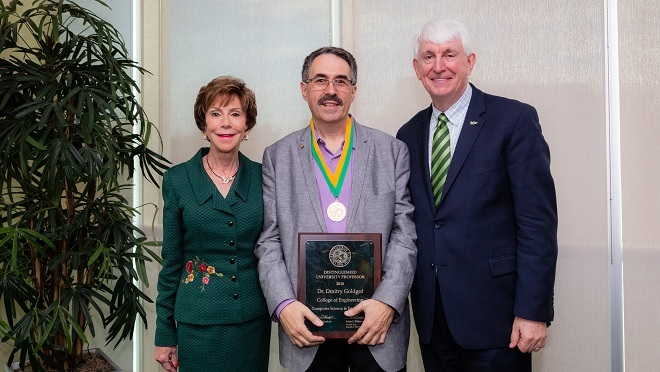 Dr. Dmitry Goldgof, Professor and Vice Chair of Computer Science and Engineering, has demonstrated a highly distinctive record of accomplishments in the area of computer vision, pattern recognition, and image processing. 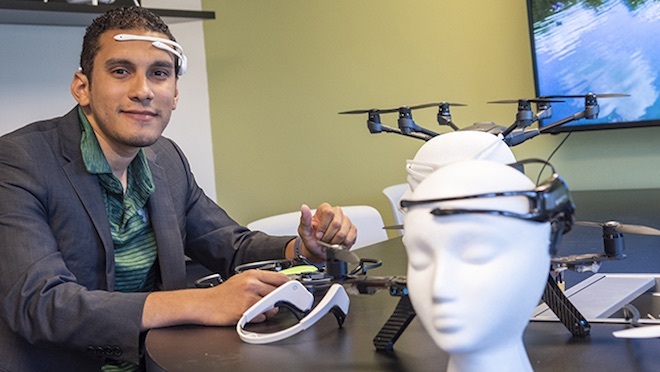 USF Assistant Professor Marvin Andujar, PhD, Department of Computer Science and Engineering in the College of Engineering, is organizing the 2019 USF Brain-Drone Race. 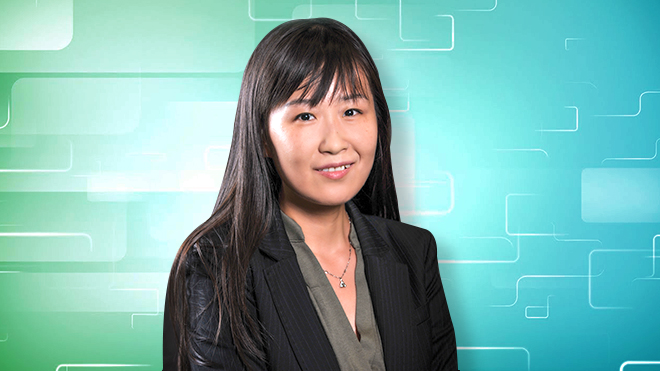 Associate Professor Yao Liu, in the Computer Science and Engineering Dept., along with student collaborators, published a paper at the 2018 ACM SIGSAC Conference on Computer and Communications Security in Toronto. Alumni who are the second and third African-American students to achieve a Ph.D. in computer science at USF talk about their engineering backgrounds and share their perspectives on the importance of diversity in engineering.